When you find the right bug... Life is sweet! Oh no...we don't need to find Casey Cockroach...that's for sure! Sometimes it is quite easy to decide what goes on the end of your fly line and other times, it's a guess. Hopefully, an educated guess. But, I know that I have thrown the whole kit and kuboodle at times too. The selection process... Isn't it grand? Really...isn't that what makes flyfishing fun? Interesting? Heck, yes! I have watched many caddis hatches over the past couple of years. Now, don't laugh. You know me, the forever-under the water, nympher. 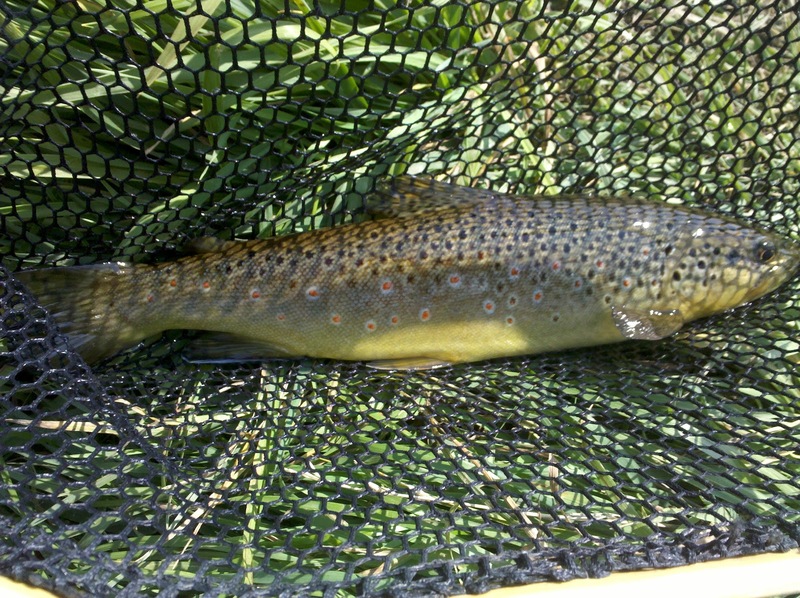 Only a few times, have I tried to cast out that dry fly. But, my curiosity is getting the best of me lately. And maybe a little bit of adventure into the unknown... I'm one that likes a challenge. 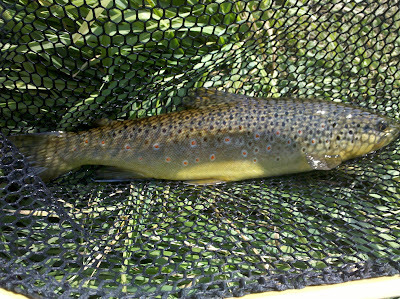 And as frustrating as it has been with my attempts with the dry fly... I have not given up hope yet. What did I put on my line? Nope. 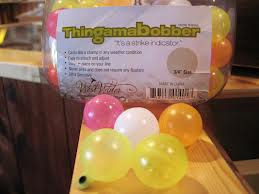 It wasn't my trusty "Thingamabobber"!! Believe it or not... I stuck with the elk hair caddis for the first two hours. And during the waves of the hatch throughout the day... I got to the Provo River at 7:30 am. A brisk 38 degrees. But, it warmed up rather nicely. Only one car in the parking lot! Surprise!! Ha. They missed out. 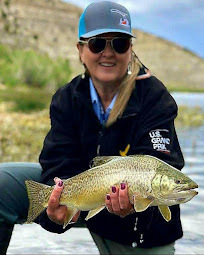 For the last three weeks, the Provo has had high traffic and smaller fish. (Being 6-12 in) I walked out to the spot that has given me a bit of a test as of late... As I scouted out the water and screened for bugs... The largest caddis hit my arm, followed by many, many more! Ok. I can play this game. That's better...VICTORY on the dry! 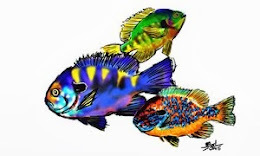 Fish after fish after fish... There must have been twenty or thirty even, all around me! It was an incredible site. At one point, I had to stop fishing. I just had to watch the heads and tails. The sound of fish jumping in the quiet still of the morning makes my heart race! Ok. I'm a weird girl. But, it's true. It was time to head upstream and see what was happening up there. Thank you, JC... A most knowledgable, FISHWEST employee! It was now 5:00 pm... It was time to go home. Great post. 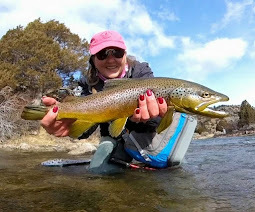 Congrats on your dry fly success! Thanks Jay! It would be a lot of fun to know the names of everything I see out there like you do! Ahhh...the learning curve. Great post Emily! I love skating caddis. 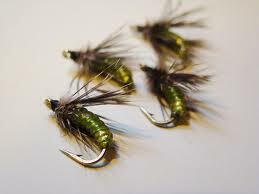 I would suggest Jay's Clown Shoe Caddis as a good one to try. They are fun to tie and killer when you need a different looking caddis. Howard - As soon as I sign up for that winter fly tying class... I'm on it! How far is the Provo from Ogden? 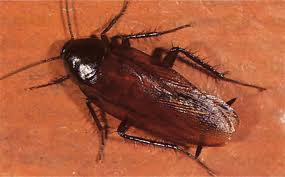 Just as a matter of discussion, I think a cockroach fly would probably catch fish. 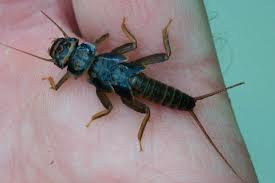 I was on the Provo the next day (bunny ranch) and there was a HUGE caddis hatch too! The fishing was amazing with terrestrials! I never caught such huge fish there before! So fun! Heidi ~ Thanks for stopping by! 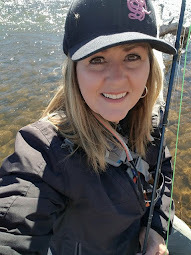 You can probably find me pretty easily as I wear a "River Damsel" hat when I fish...haha. I'm lovin' the agressive browns prior to spawn... it's awesome!